Hennepin County Sheriff's Office has announced an ongoing search for a missing man on Lake Minnetonka after the man's boat was found circling the lake with no one on board Saturday evening. 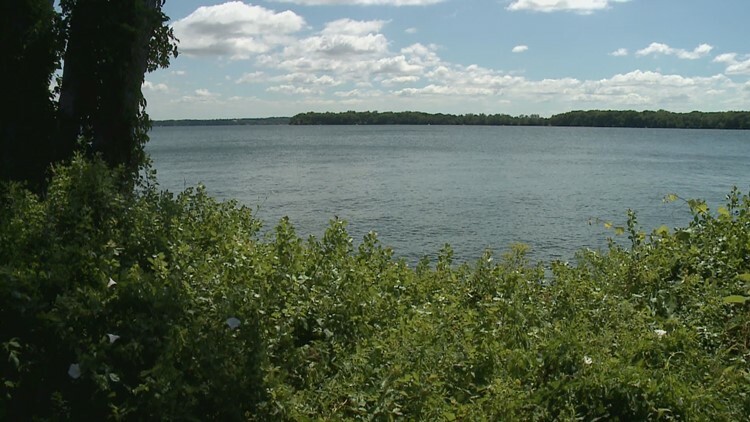 MINNETONKA, Minn. - The Hennepin County Sheriff's Office has announced an ongoing search for a missing man on Lake Minnetonka after the man's boat was found circling the lake with no one on board Saturday evening. According to reports, sheriff deputies were dispatched to the lake around 6 p.m., after callers reported a boat circling the water near Big Island. When deputies recovered the board, they discovered that no one was on board and began using S.O.N.A.R. technology to search the water. The missing man's family has been notified of the situation and have joined the search for their family member. Hennepin County Sheriff's Office urges anyone who was near the area and saw anything to contact them at 952-258-5321.